and other terms negotiable 1. we can brand with your logo inset 2. one sample for free and sample takes about 1-2 days ready. 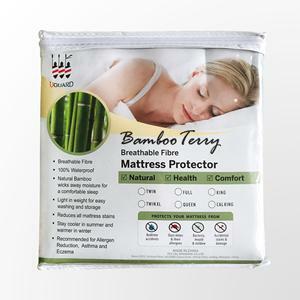 Waterproof bed pad No need to change your entire bed if an accident or spill occurs. 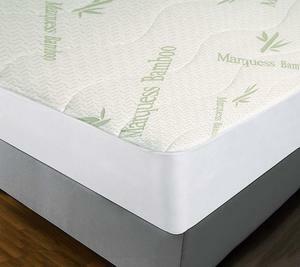 Q: Whether you can brand with our logo 9 A: YES, we can brand with your logo and help design the artwork. 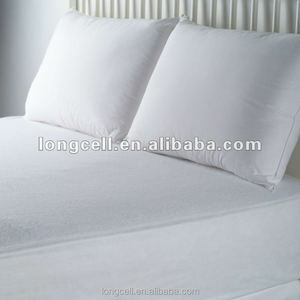 Alibaba.com offers 17,969 waterproof mattress protector products. 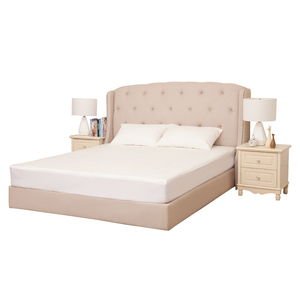 About 78% of these are mattress cover, 1% are sheet, and 1% are other healthcare supply. 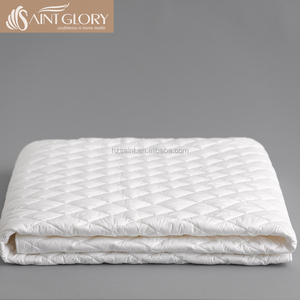 There are 17,969 waterproof mattress protector suppliers, mainly located in Asia. 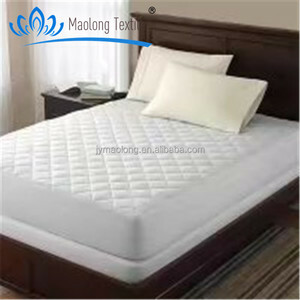 The top supplying country is China (Mainland), which supply 100% of waterproof mattress protector respectively. 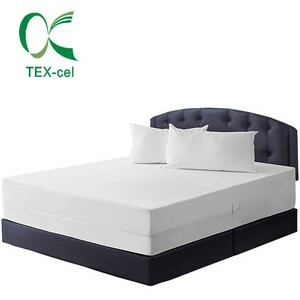 You can ensure product safety by selecting from certified suppliers, including 4,132 with ISO9001, 3,730 with BSCI, and 3,389 with Other certification.